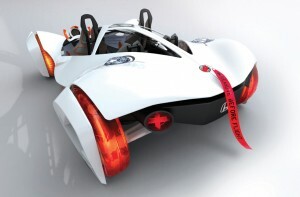 Honda makes us believe we can really fly with their new design, called “Honda Air Concept”. 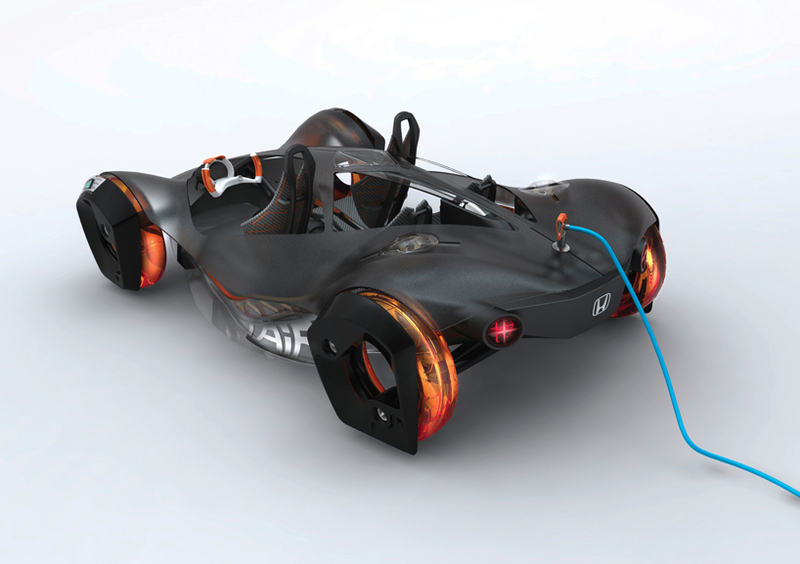 This concept was specially designed for the 1000 Pound Car Design Challenge, which was at the Los Angeles Auto Show. 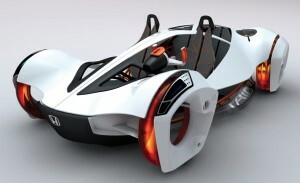 I think this concept is pretty impressive and I would love to drive one soon!